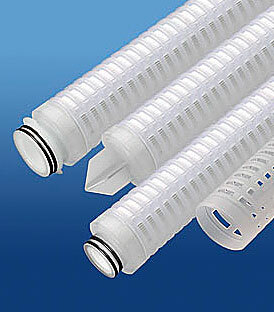 At Findlow Filtration, we are a comprehensive distributor of purification, separation, and filtration products for several Midwestern USA metropolitan areas. Our supply selection includes products from Graver Technologies, a leading producer of advanced liquid and gas process filtering solutions. 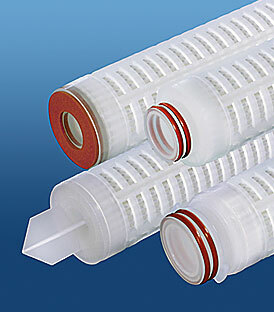 Available are their CONSLER series Industrial filters, compatible with compressed gasses as well as liquids. Built to ASME standards, they are a primary choice for processes in rotating equipment. Graver Technologies is also the developer of ECOSORB Purification media, which combines adsorption, filtration, and ion exchange together in one filter. Graver Technologies products are widely used within the process water, power generation, food & beverage, chemical, and pharmaceutical industries, and are produced within an ISO 9001 environment. We distribute Graver Technologies products in Dayton, Cincinnati, Columbus, Indianapolis, Lexington, Louisville, and Paducah metro areas. Learn more about these products by contacting us directly.